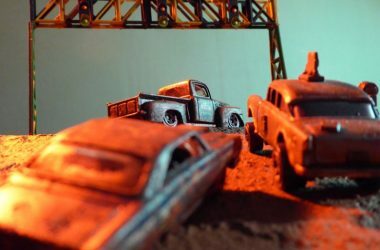 At the end of 2017 I was excited to learn about a newly launched game called Gaslands. 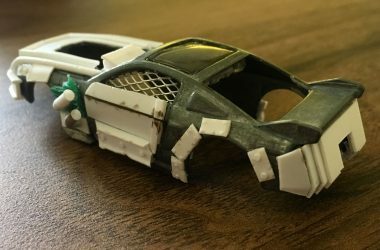 A post-apocalyptic or dystopian future set car combat game that draws on influences such as Mad Max and Death Race and uses 20mm/1:64 scale Hot Wheels, Matchbox and other toy cars as a basis to create the up armoured and weaponised vehicles needed to play. 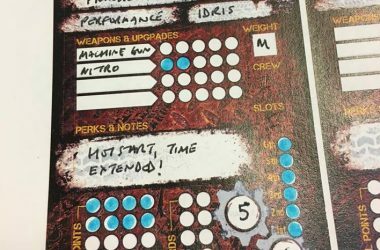 Gaslands has most of the things I look for when picking up a new game: an interesting setting, innovative and easy to learn rules, low model count, quick to set up and not too long to play (although at the time of writing I have yet to realise that last benefit in the games I’ve played! ).